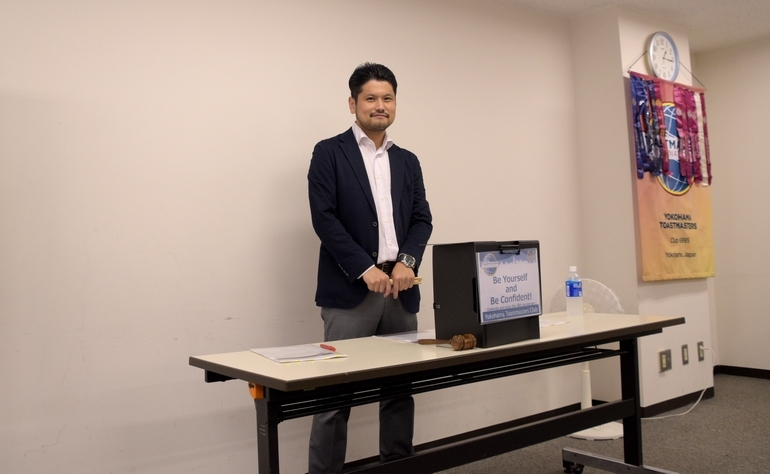 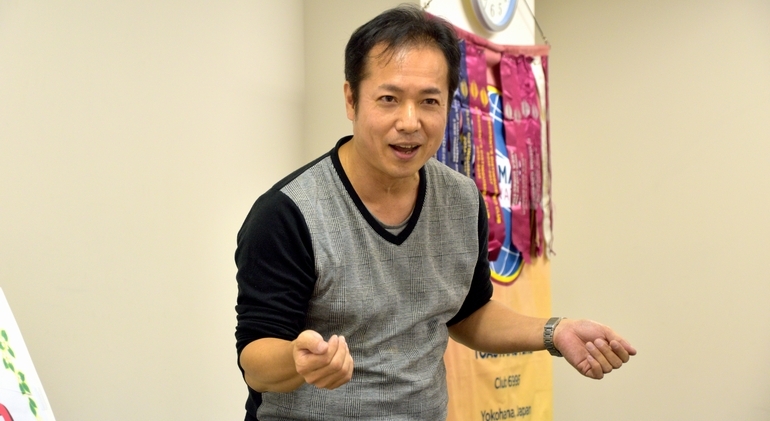 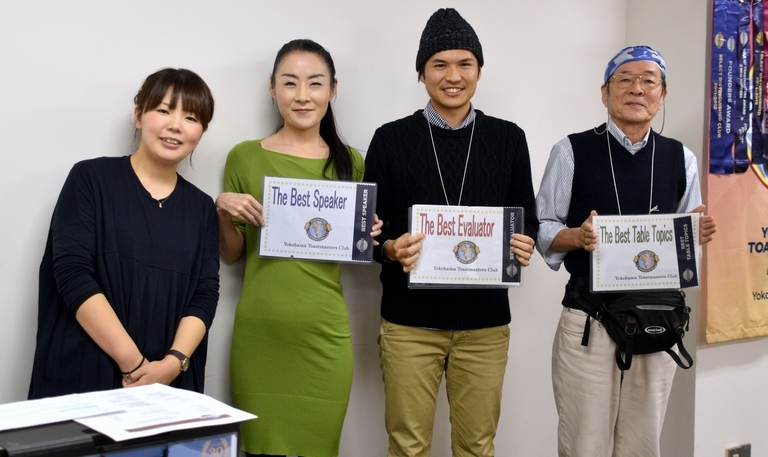 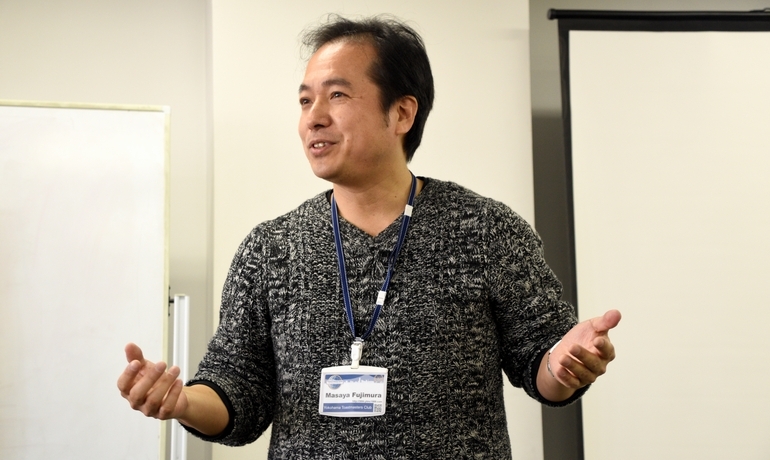 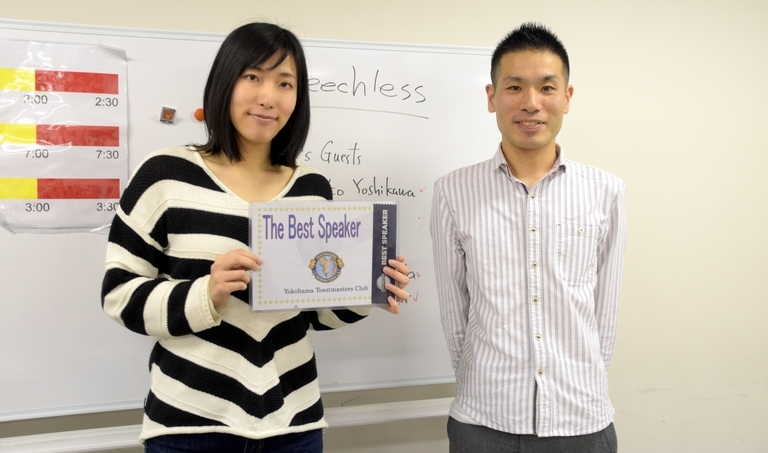 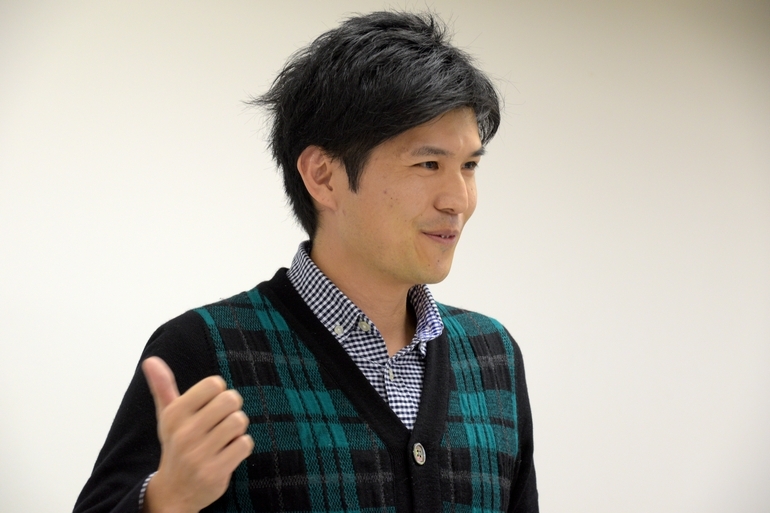 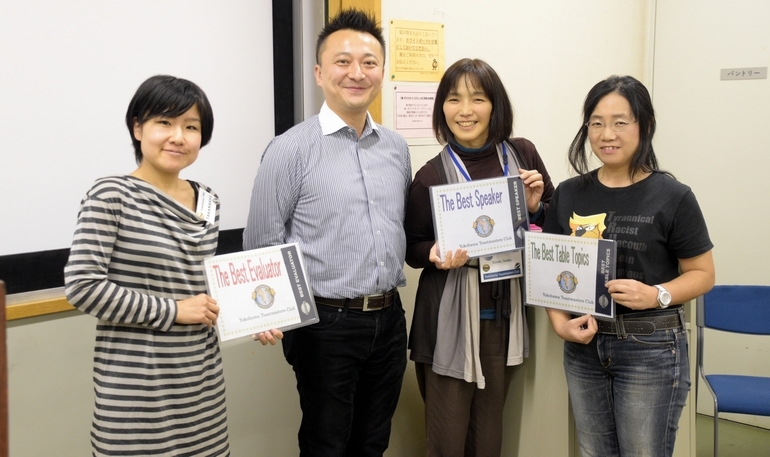 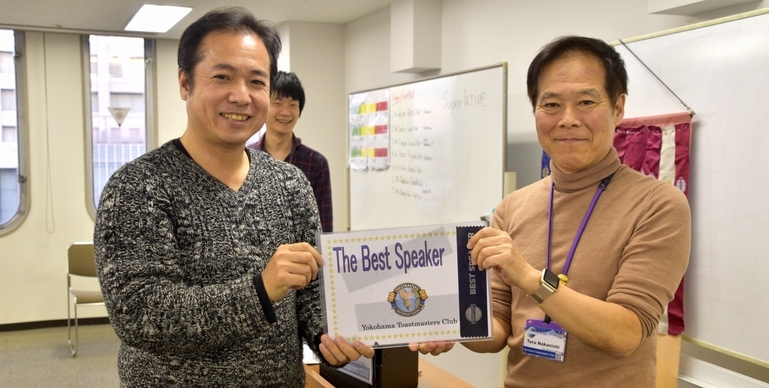 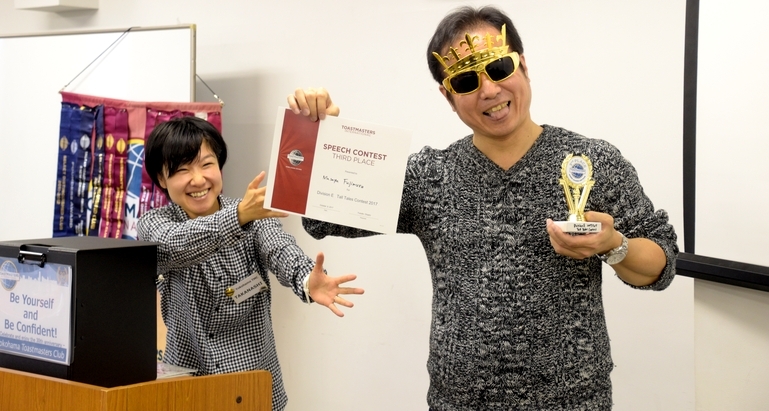 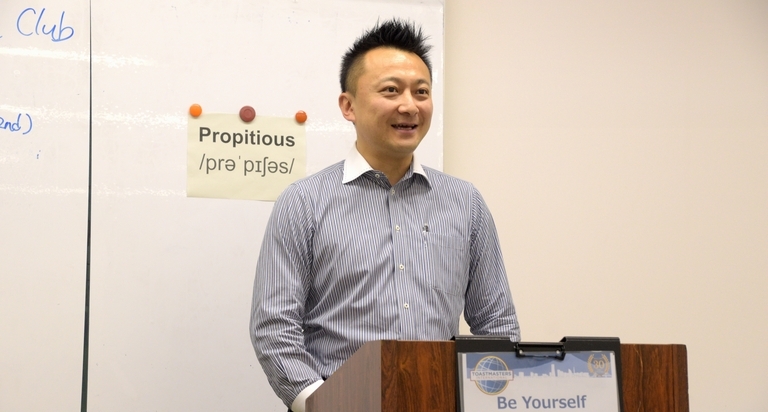 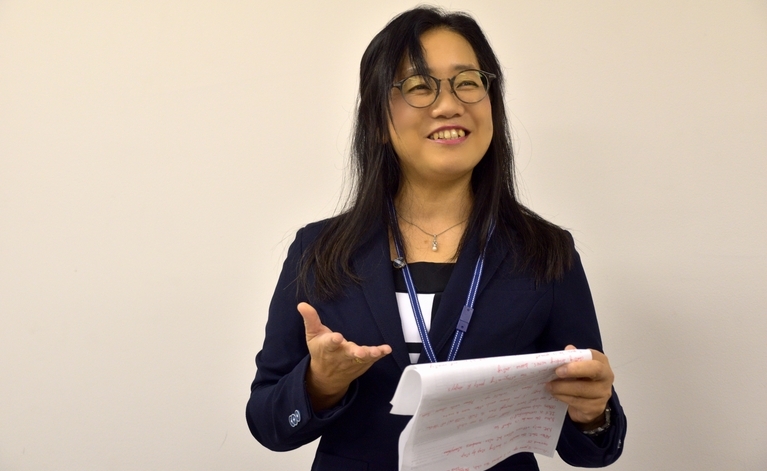 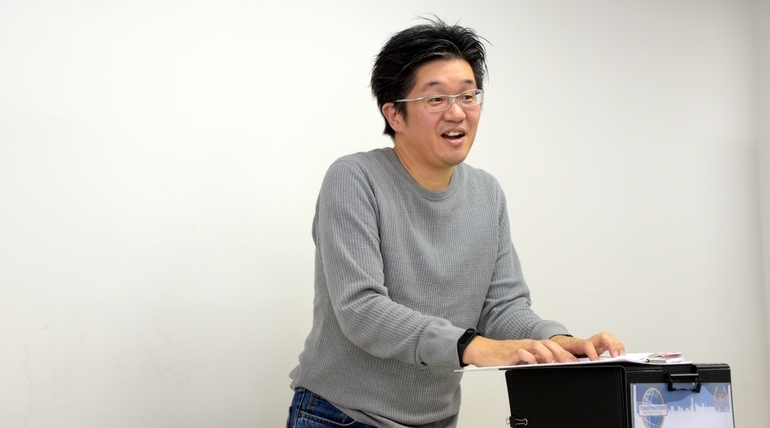 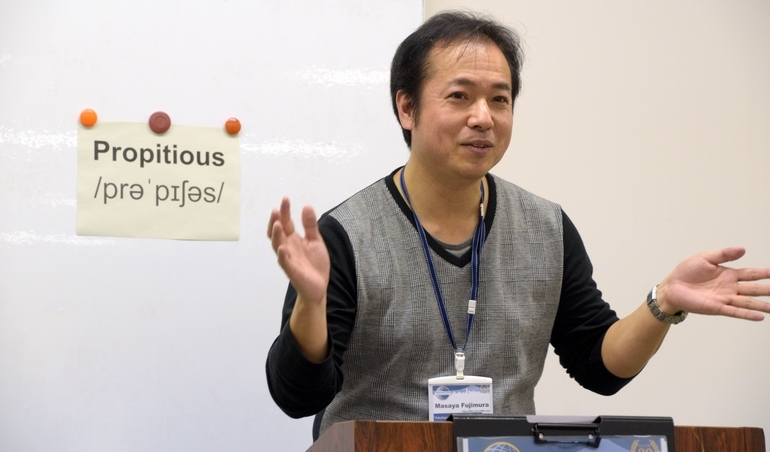 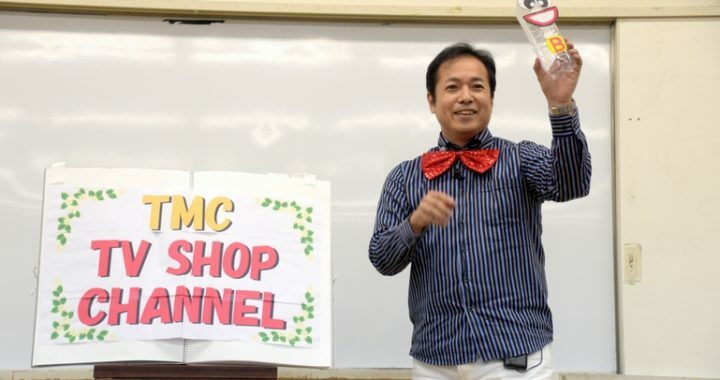 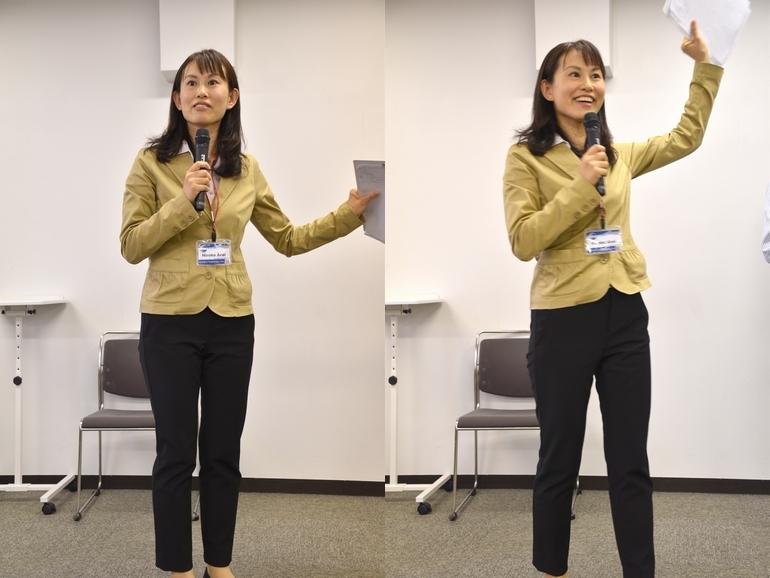 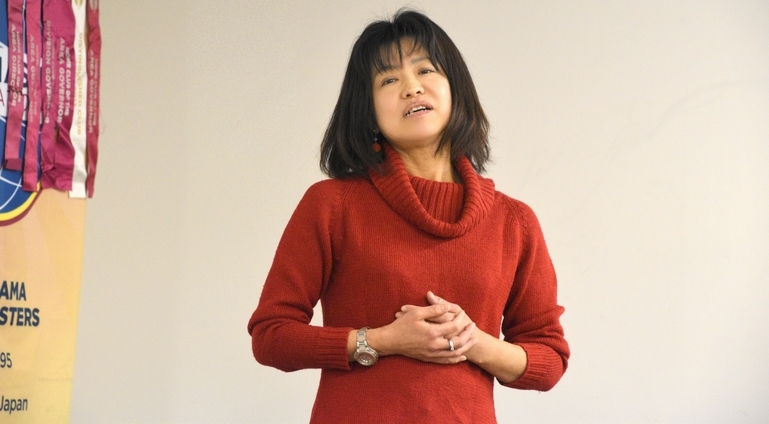 Toastmasters Speech Contests are held twice a year, once in fall and once in spring. 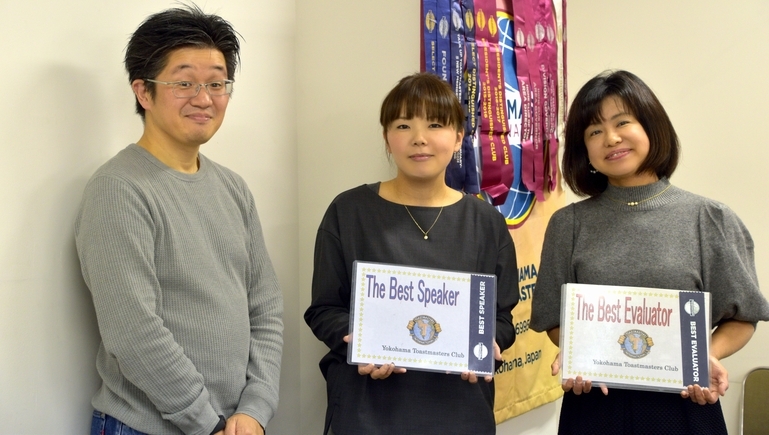 These are the events for contestants where they can show how hard they’ve been trying to improve their skills in the club. 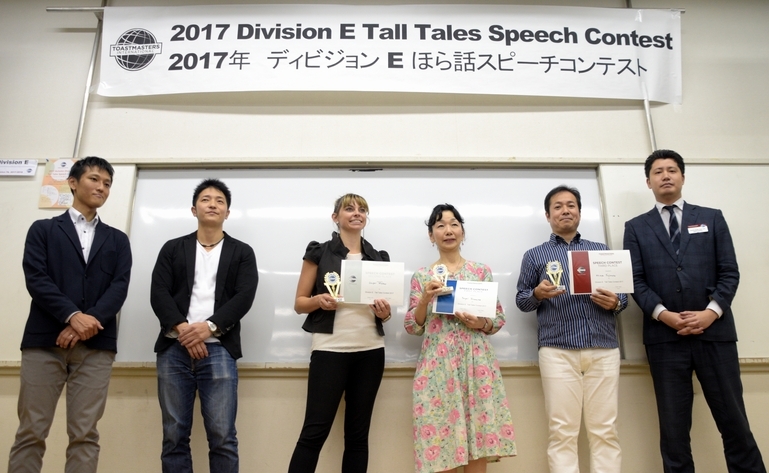 The theme of the fall contest changes in rotation, this year’s theme was the“Tall Tales”. 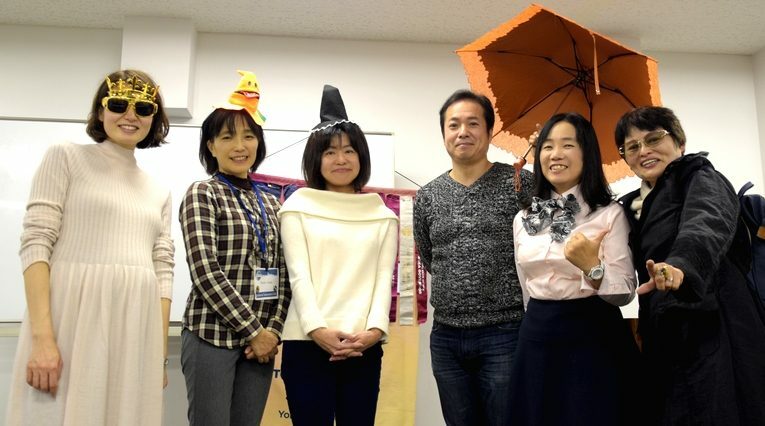 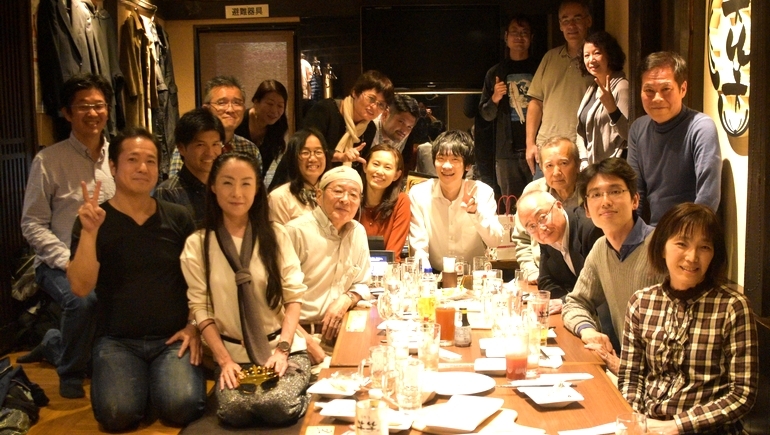 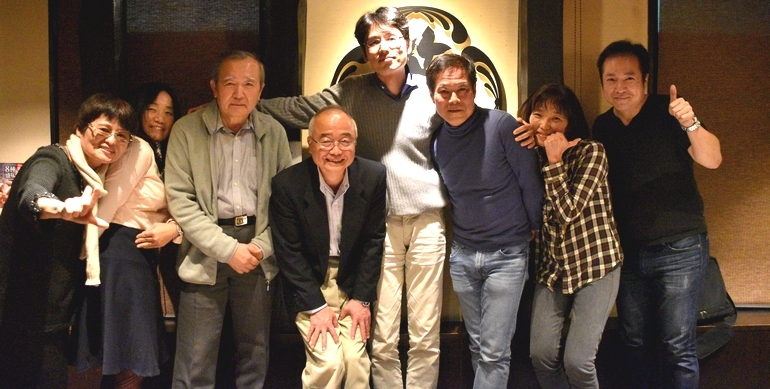 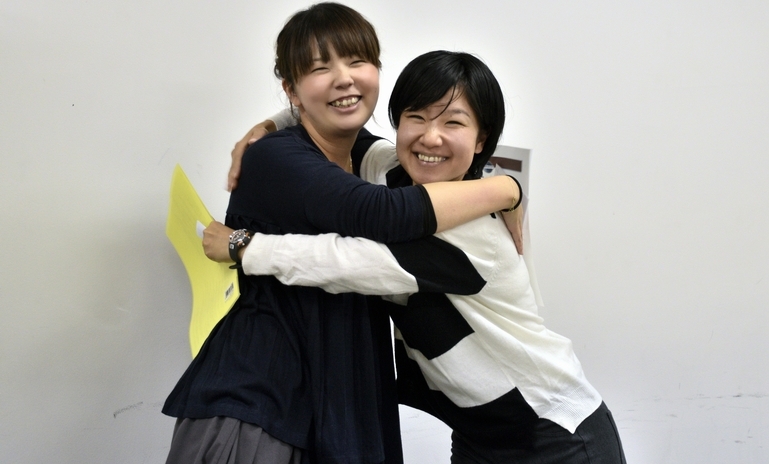 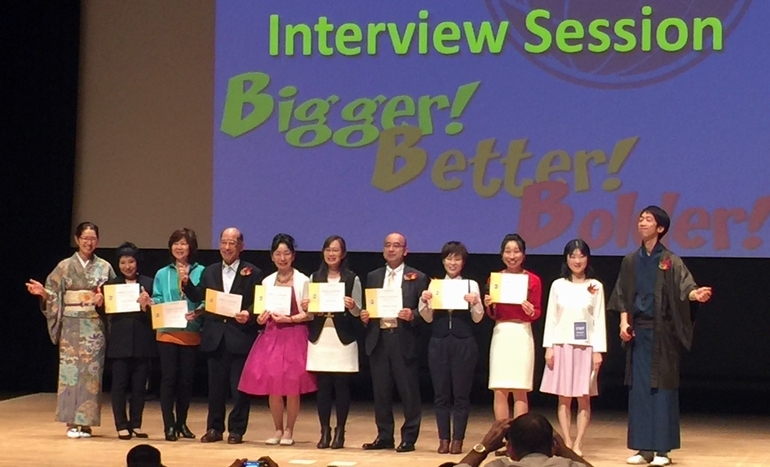 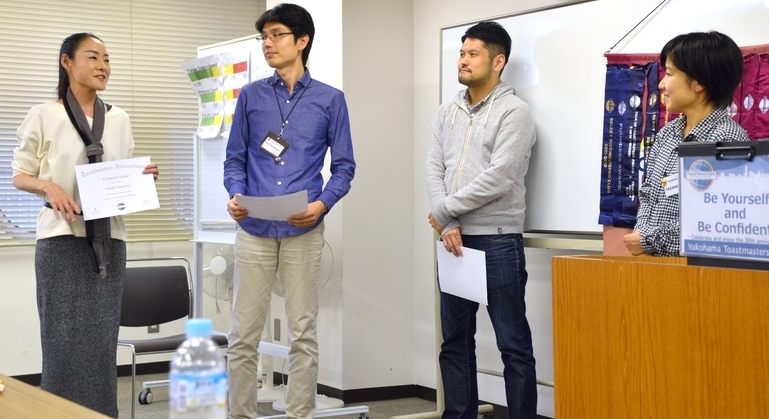 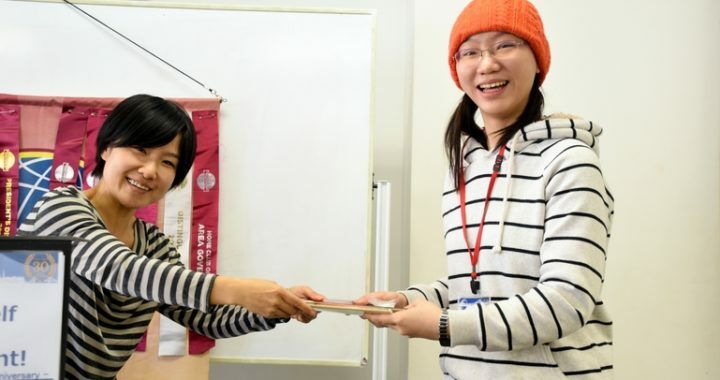 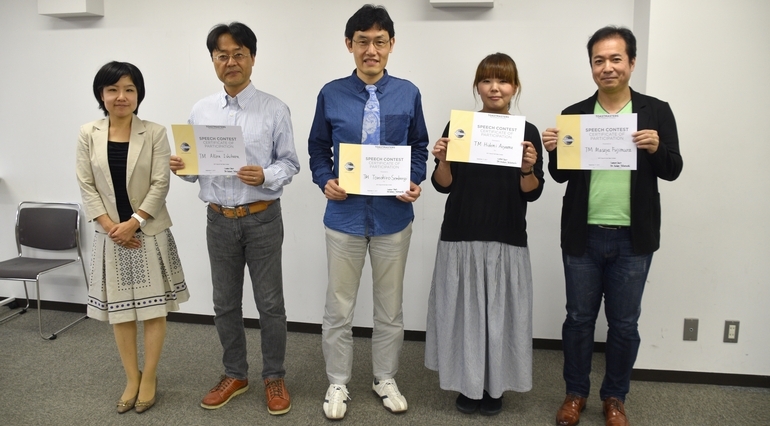 but it turned out five contestants in English and three in Japanese challenged the contest. 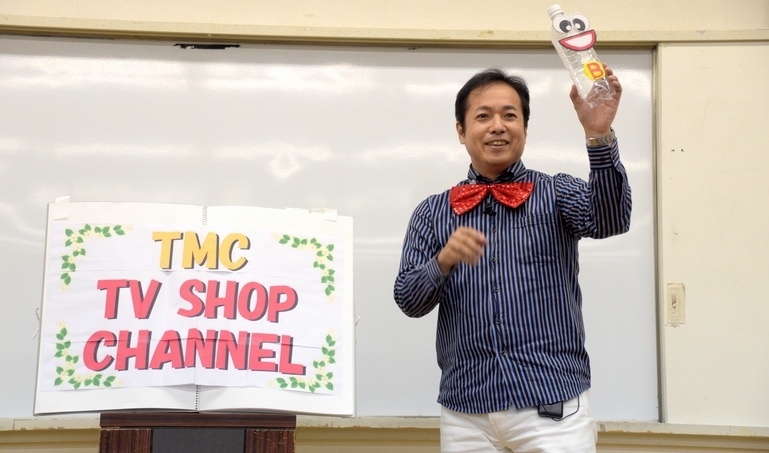 rebuilding the house inside a coffee shop, infomercial of funny goods, presentation of sketchy shares at a seminar, introducing robotic girlfriend, etc. 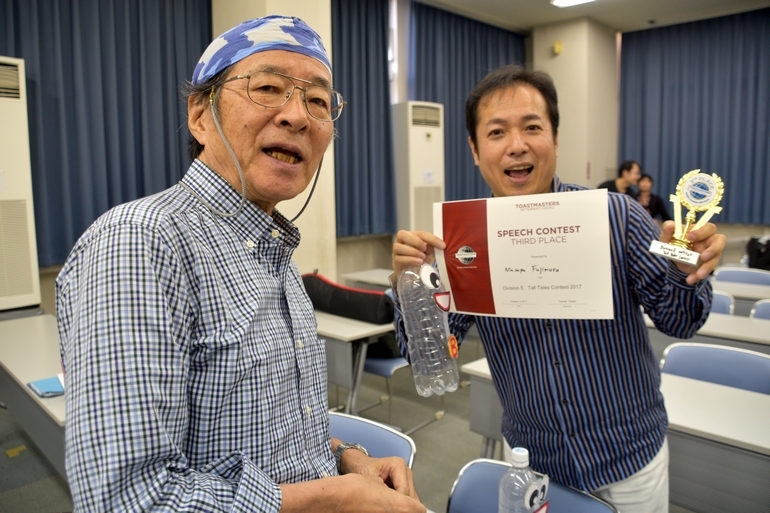 More than 30 people kept laughing out loud throughout the contest. 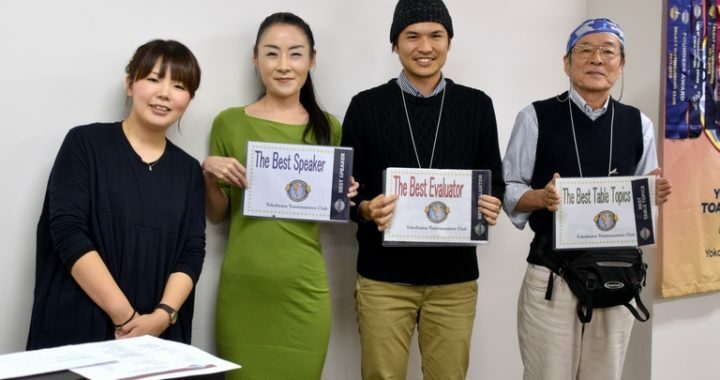 What impressed me most was that each contestant applauded each other for their wonderful speeches and efforts. 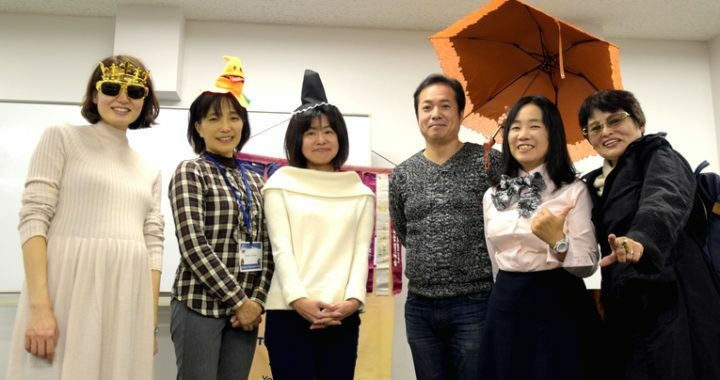 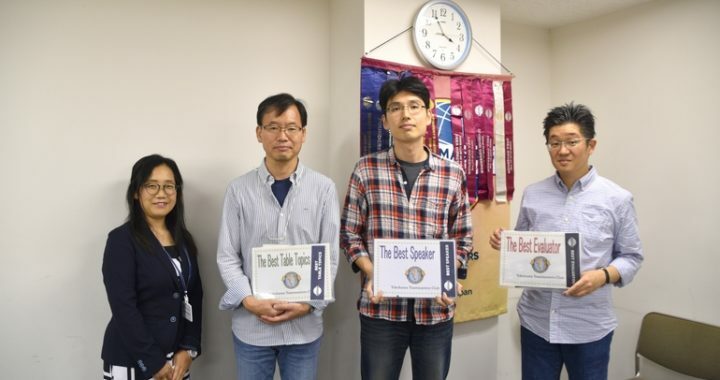 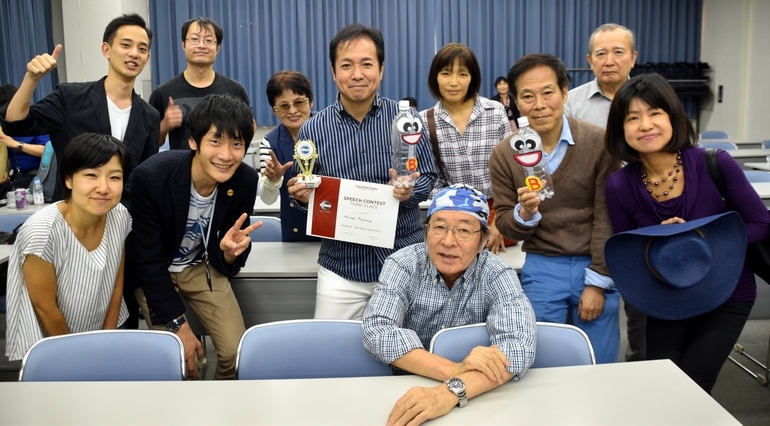 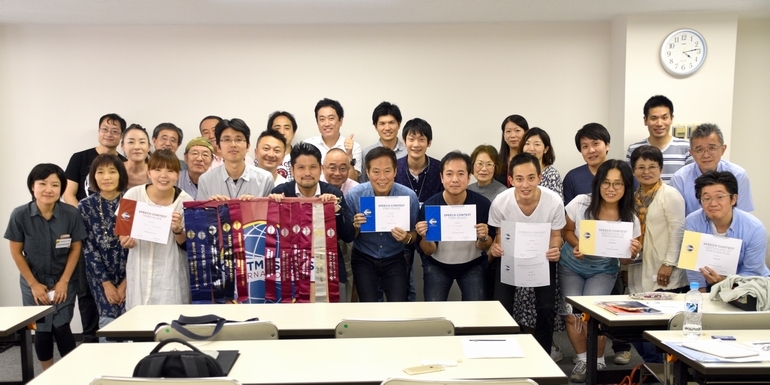 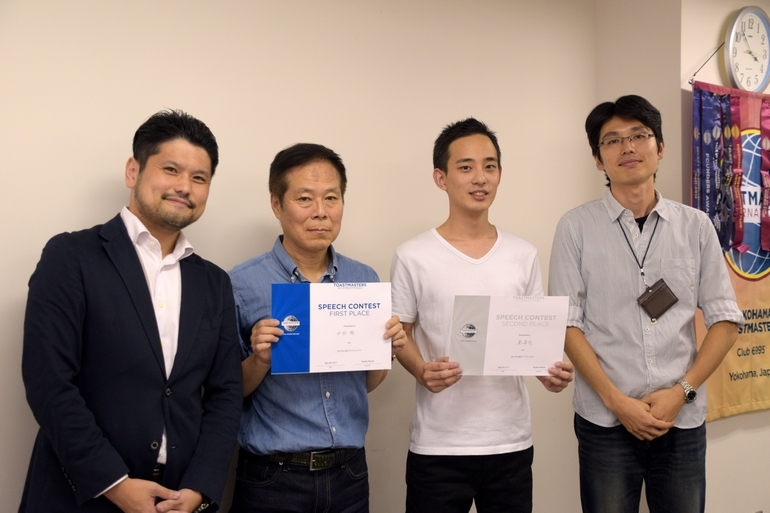 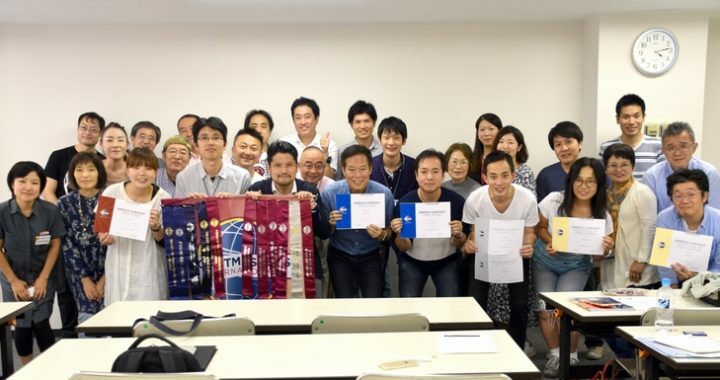 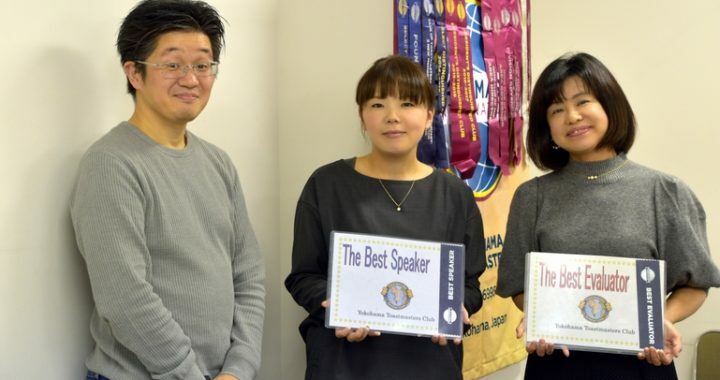 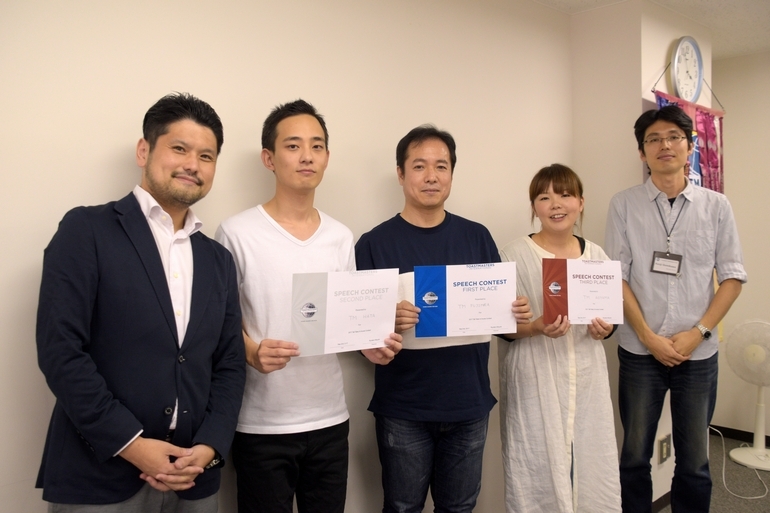 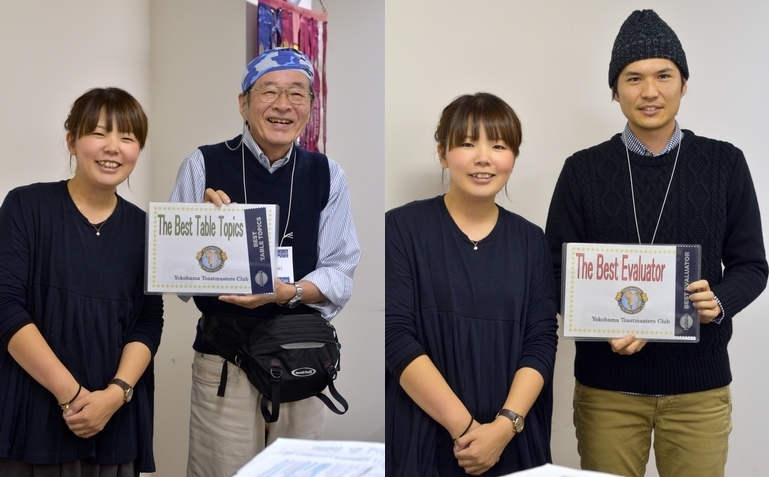 The award winners (TM F and TM H for English, TM N and TM H for Japanese) will advance to the Area contest to be held at Pio city – Sakuragi-cho Station on September 17th. 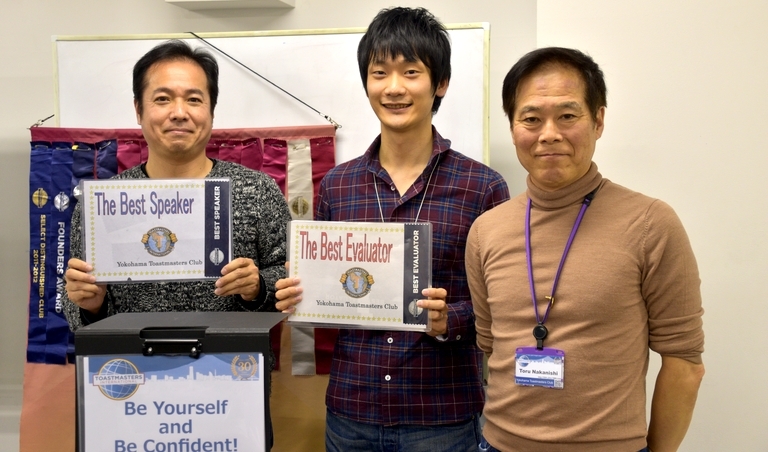 Let’s mark the calendar and go to cheer on our representatives. 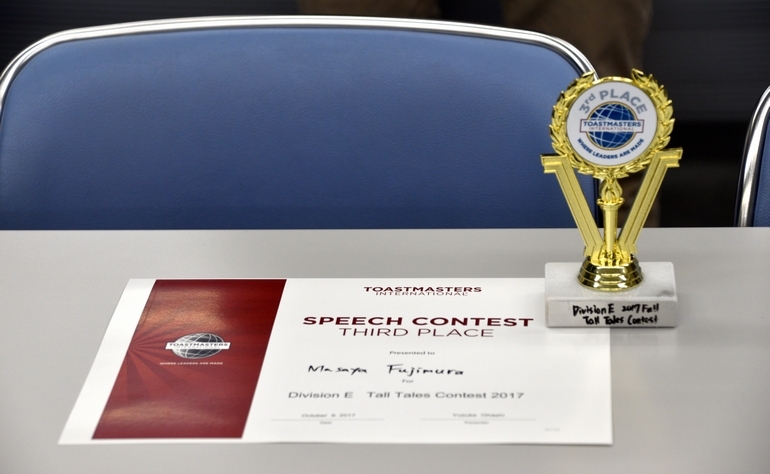 Finally, I would like to express my sincere appreciation to all the contestants, audience and those who provided very strong support for me, especially to TM G, a chief judge, and TM S, the VPE.